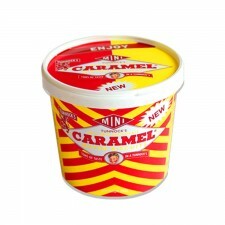 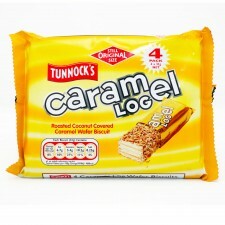 Tunnock’s range of iconic biscuits are internationally recognised as uniquely Scottish and are an ever-popular addition to any biscuit tin. 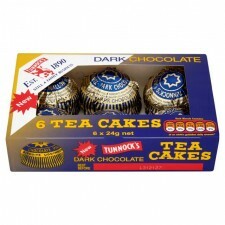 Tunnock’s Teacakes are traditionally served with a cup of tea or coffee so are fondly associated with tea breaks and cuppas with families from across the UK. 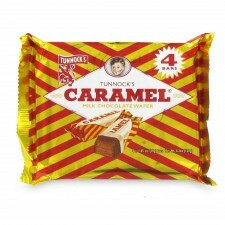 A small, round, traditional Scottish shortbread biscuit with marshmallow-like sweet Italian meringue, the whole thing is then enrobed in a thin layer of milk or dark chocolate before being wrapped in the signature foil wrapping. 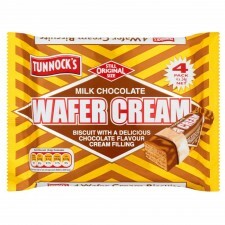 The Tunnock’s Caramel Wafer is a sweet treat consisting of indulgent chewy caramel sandwiched between crisp wafer biscuits and coated in chocolate before bring wrapped in the instantly recognisable foil wrap. 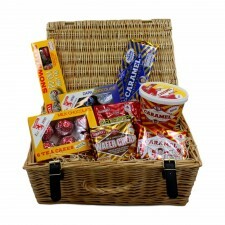 Here at Gretna Green we have a wide variety of Tunnock’s biscuits including milk and dark chocolate varieties and our ever popular hampers. 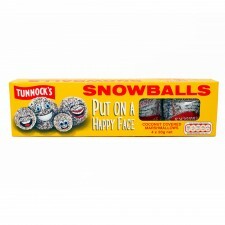 As one of the oldest family firms still in operation in Scotland today, the Tunnock’s brand carries nostalgia and a traditional British feel that’s popular with people all over the world. 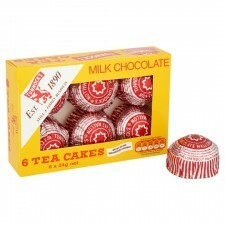 With UK and Worldwide delivery available – give the gift of Tunnock’s!